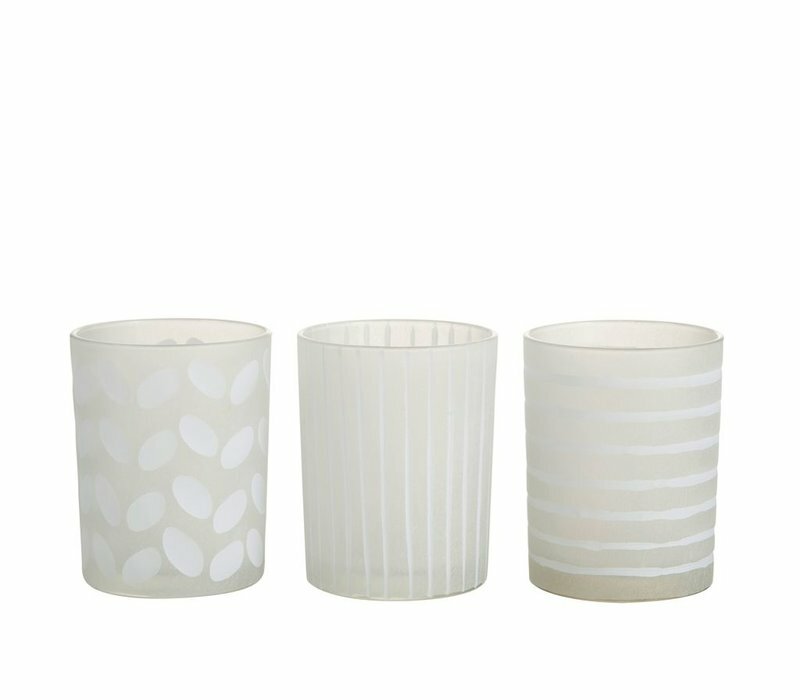 These stunning assorted hurricanes would be a beautiful finishing touch to your space. 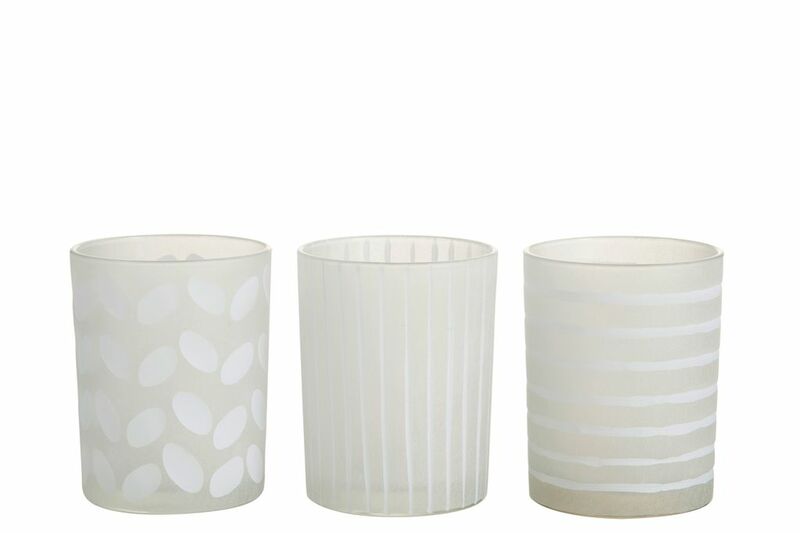 Style them together or individually, by themselves or with a tealight inside. Simplistic but chic. Smaller size available.